Our pub a warm welcome throughout the year. We are confident that cozy atmosphere and pleasant place allows you to experience a pleasant and undisturbed time with friends. We offer the usual fast food, snacks tiny sweets, ice cream, coffee, tea, alcoholic and soft drinks. We draw Pilsen beer Kozel 12 ° or 11 °. 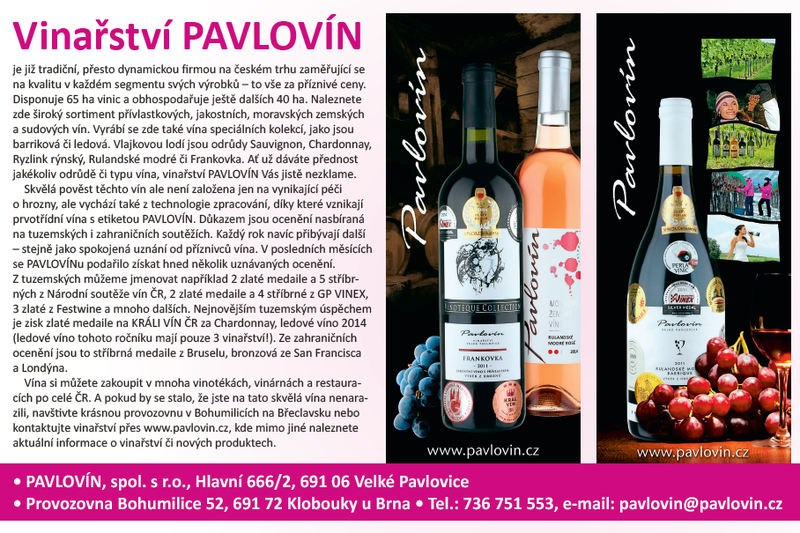 Guests can recommend great wines from the winery Pavlovín (menu below). 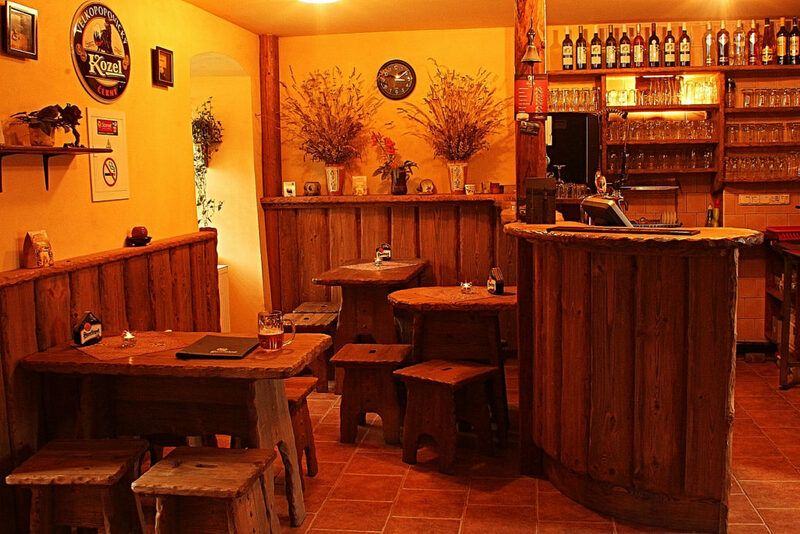 Our premises’ll give you a completely available for hosting private parties. We will rent you a professional gas grill and arrange on order loaded with ham or other meats. We offer our guests all the materials only for the cost. Of course there is also the disposition and beer draft system by choice – at cost 15 liters keg of Pilsen 12 °, 30 liters or 50 liters keg of Pilsen or goat. Celebrate your anniversary or an important event in our life. Or plan a relaxing weekend with friends at a barbecue with good beer. We take care of your comfort. The party can stretch and then relax in the background of our mill. We are confident that an evening with us will remember and certainly you can find time for a repeat visit. Restaurants and lodging are not interfering.